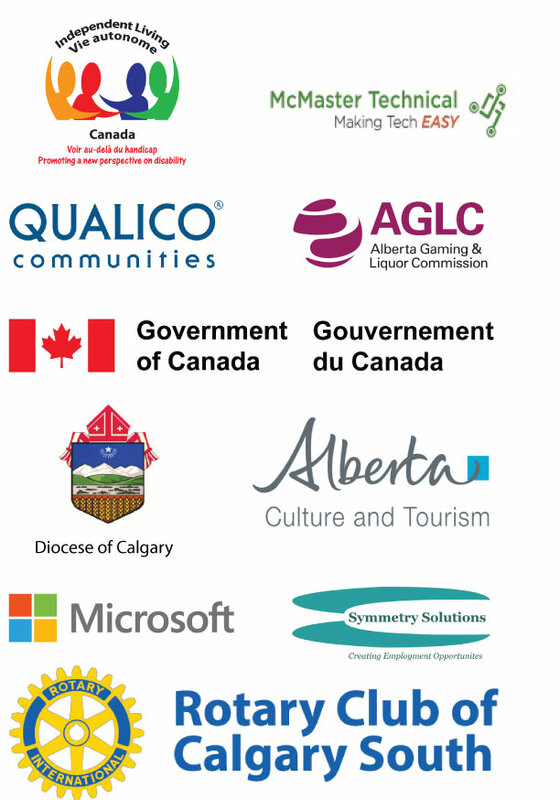 The Independent Living Resource Centre of Calgary is one of the few agencies in the city serving complex cross disabilities - and is dedicated to promoting and enabling all persons with disabilities to achieve their own level of independence. It's our mission to provide the best possible referrals, training, programs and activities, impacting the lives of thousands throughout the community. Donations allow us to continue to offer valuable programs, and any donation made is matched by the Alberta Treasury Branch. The LEARN program provides an array of activities, outings, and social opportunities for adults and seniors. The Holiday program are activities offered on a weekly basis. Whether you like to bowl, eat out with friends, or experience some of what our great city has to offer, we likely have something that will be of interest to you. Click here to download a printable 2019 registration form. If the online process does not work for you, please feel free to mail, fax, or drop by in person at the ILRCC office. Some events fill up quickly so register early! 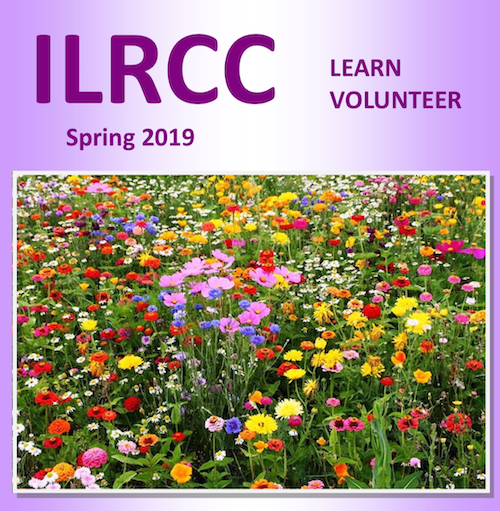 If you have any questions about the program, please contact the ILRCC office at 403-263-6880. We are here to help you find the programs that work for you! This service provides information on and referral to disability related resources. Educational opportunities and skill development in community settings. Let us help you find meaningful and productive volunteer opportunities. Receive support and explore social / educational opportunities. Our latest video showcases just some of what we do at the ILRCC - get a peek into our facilities, programs, and the impact we have on our clients.